The promo is open to all Filipino citizens aged 18 years old and above. Participants will be asked to submit a picture adhering to a different theme/category each week. Answer the question: What is your definition of a perfect shot. Share a photo and your story. Have you ever encountered a perfect view? Share with us your story and a photo about it. 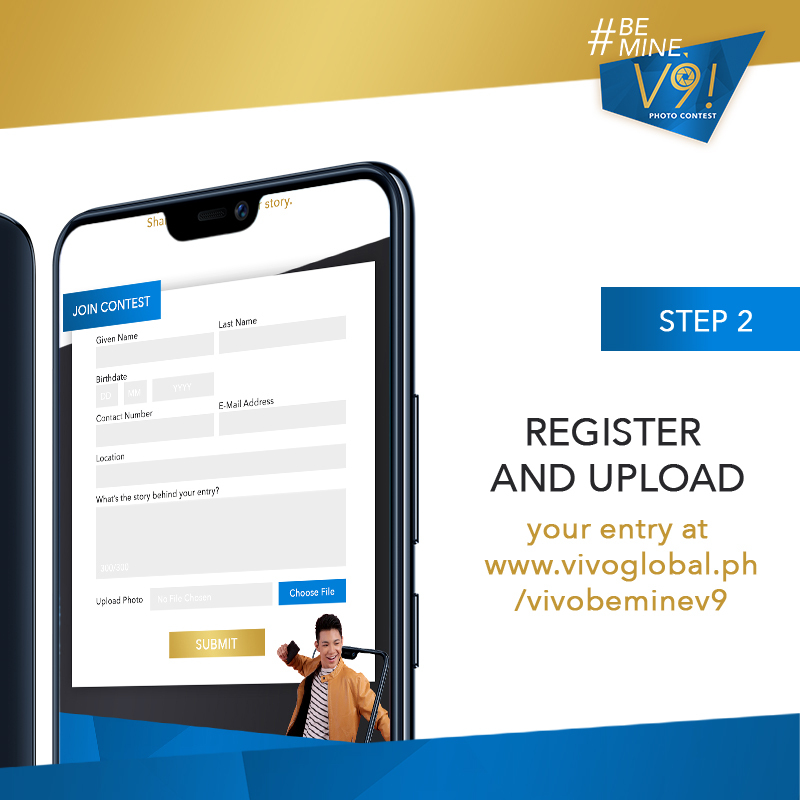 Participant may then submit their entry by uploading their picture and story at the official promo website at vivoglobal.ph/vivobeminev9. Entrant will be asked to register in the website by filling in their Name, Address, Birthday, Contact Number, Email Address and entry message on the fields provided. Size of photo should be at least 600 x 600 px but not limited to a square format. Photo story for week 1 and week 2 should be in 2-3 sentences. Participants may submit more than one original entry per account. Duplicate entries (same image) shall be considered as one entry. 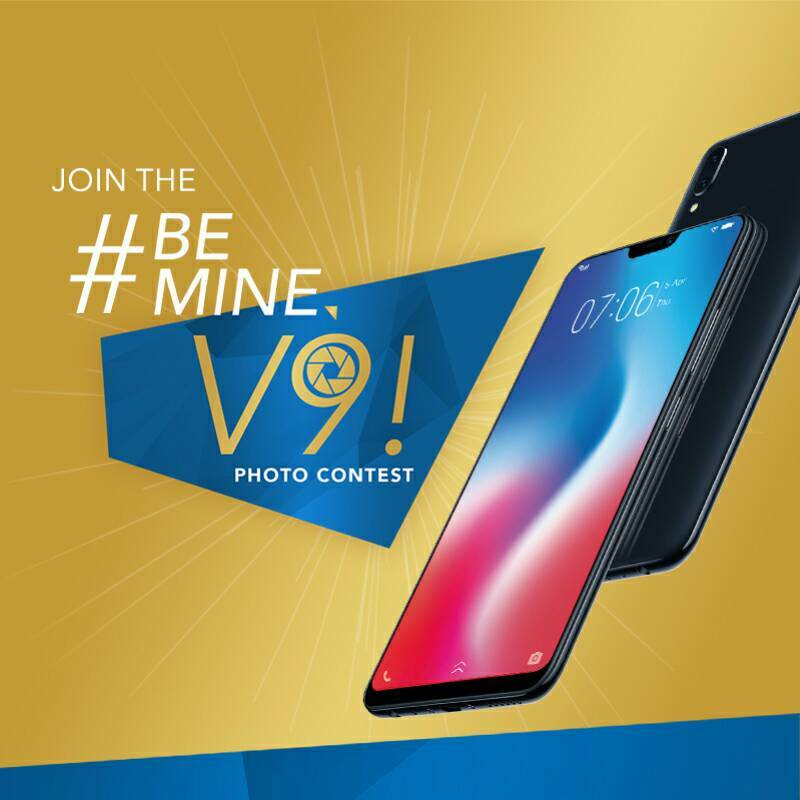 For more chances of winning, a participant may submit an entry every week provided that the photo and entry message are unique from his/her previous entries. An entry is only eligible to win in the contest week it was uploaded in. 40% - Adherence to weekly theme – Entries that best adhere to weekly themes: 1.) Perfect View 2.) Perfect Shot 3.) Spot the number 9. A DTI Representative will be invited to witness the selection and determination of the winners. 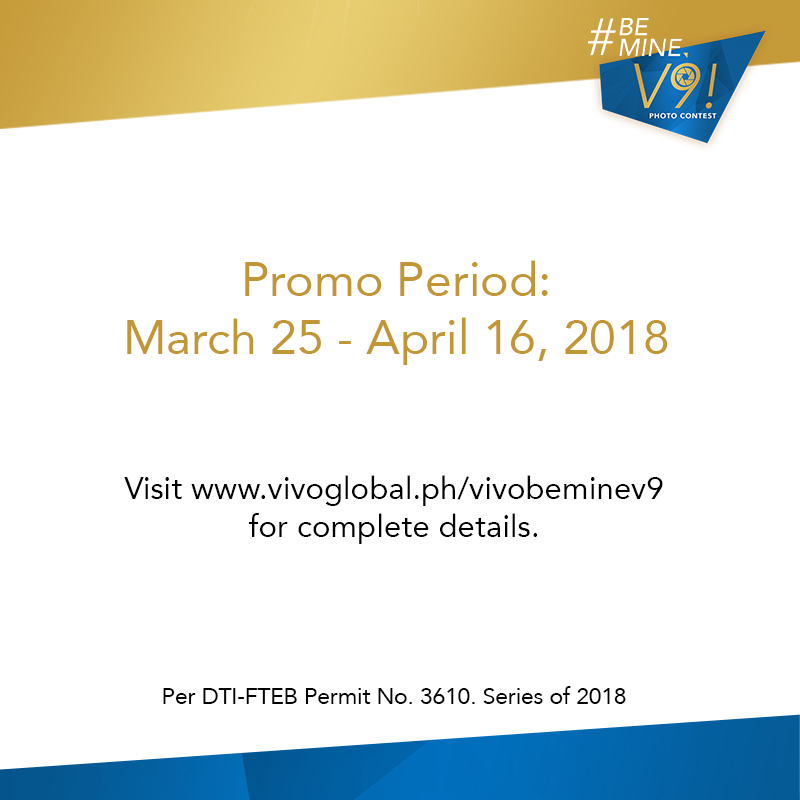 All entries received during the promo period will be consolidated and reviewed by a panel of judges composed of marketing personnel of Philippine Vivo Tech, Inc. Selection and determination of the entries will be done every Monday at 3pm, at the Vivo Office: 33F East Tower, The Philippine Stock Exchange Center, Exchange Road, Ortigas Ave. Mandaluyong City. Cutoff is every Saturday at 12mn of each promo week and announcements of weekly winners will be made every Tuesday at 5pm after the promo week. 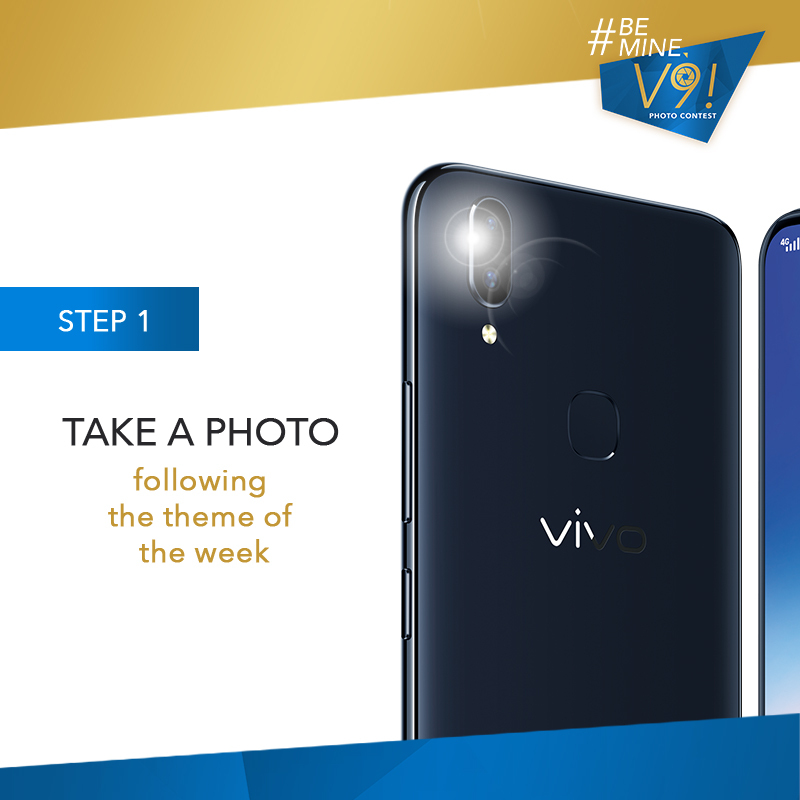 Entry with the highest score based on the criteria for judging will receive one (1) Vivo V9 smartphone. Entry with the second highest score will receive one (1) Vivo Little V Speaker. Entry with the third highest score will receive one (1) Vivo Notebook. 2. Present at least one (1) valid ID and the registered notice for verification upon claiming. The winners must present a valid ID which contains the same information as his/her registered details.